In what has been badged a ‘cruel irony’, the Queensland State Government has been forced to invest $3 million in private hospitals to ensure public patients are treated, due largely to their insistence on filling their public beds with private patients. 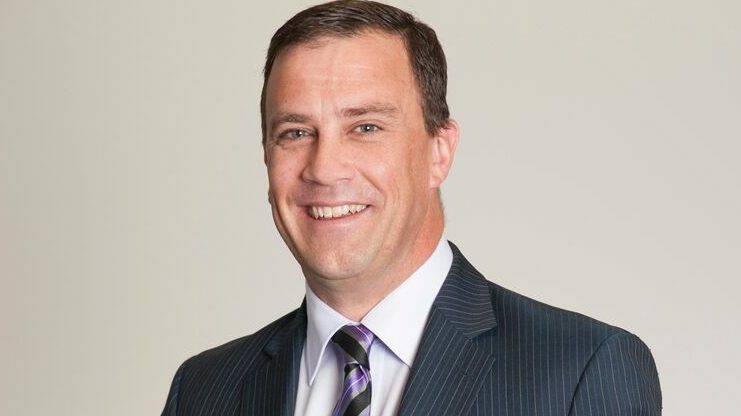 Queensland Health Minister Steven Miles announced the spend following an ‘unprecedented and unseasonal demand’ for South East Queensland hospital services. Queensland Chief Health Officer Dr Jeannette Young said emergency departments were facing very heavy pressure across South East Queensland and asked patients to only present to emergency departments with an emergency. “Queensland Health is coordinating a statewide, systematic response to resolve this challenge, but we are asking the public to help us by keeping emergency departments for emergencies. “We are working with our colleagues at Queensland Ambulance Service, the Federal Department of Health and private hospitals to find solutions,” she said. She could not offer a reason for the bed block, but Australian Private Hospitals Association (APHA) CEO Michael Roff pointed to an increasing number of privately insured patients in public hospitals in Queensland as a source of the Government’s problems. “Queensland has been increasing its reliance on privately insured patients treated in public hospitals. There were 134,000 private admissions in public hospitals in 2018. This means one in ten public hospitals beds is being taken up by privately insured patients every year. “Federal Health Minister Greg Hunt wrote to Queensland Health Minister Steven Miles a week ago asking them to stop this practice in the interest of patients, it should come as no surprise this is the situation Mr Miles finds himself in today,” Mr Roff said. In his letter, Mr Hunt called for the end of ‘harvesting’ vulnerable patients at the time of admission, saying this was contributing to waiting list pressure and was ‘unethical and inappropriate’. Mr Roff said there was a mounting case for the practice to stop as private patients queue jump to the head of public hospital waiting lists, instead of being treated in order of need. “Australian Institute of Health and Welfare (AIHW) data from less than a year ago shows privately insured patients are being prioritised ahead of public patients. This goes against the principles of Medicare – access to care based on clinical need, not insurance status. “With its focus on making a buck, the Queensland Government has lost sight of its public hospitals’ main focus – to provide much needed health services to public patients,” Mr Roff said. See: States cash grab for private health benefits criticised.